MOSCOW, January 18. /TASS/. 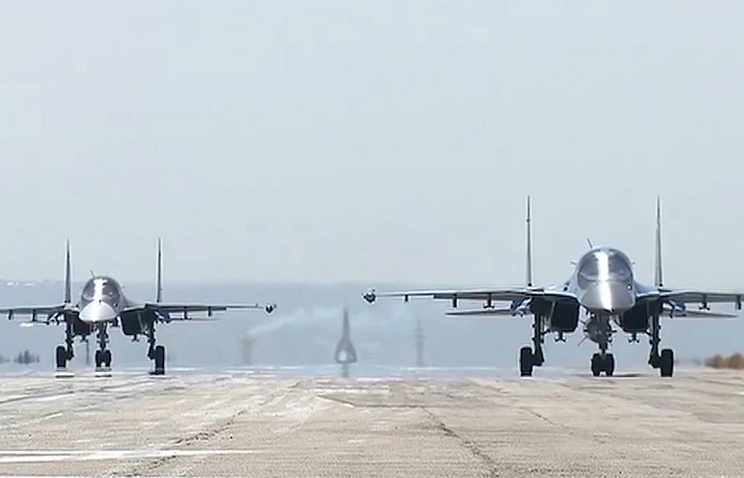 Flights of the Sukhoi Su-34 fighter-bombers have been suspended throughout Russia following an accident in the Far East, a source in the Russian Defense Ministry told TASS on Monday. 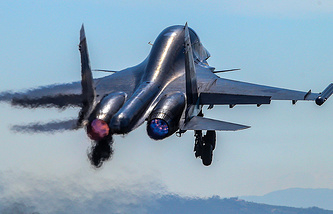 "Flights of the Su-34 bombers have been suspended throughout the country," he said. Earlier reports said that two Su-34 fighter-bombers had collided in mid-air over the Strait of Tatary in Russia’s Khabarovsk Region. The two aircraft disappeared from radar and are believed to have collided.